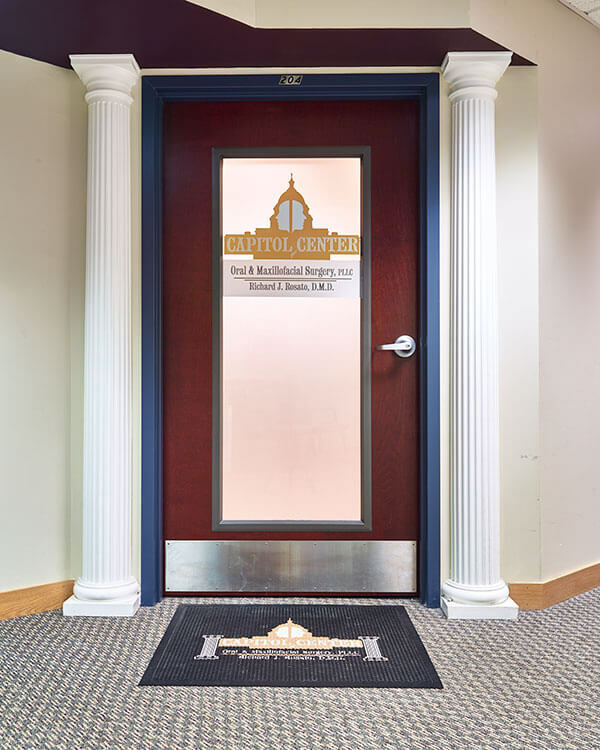 Welcome to Capitol Center for Oral & Maxillofacial Surgery, PLLC! 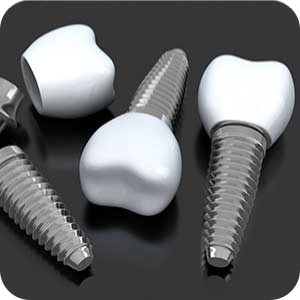 We look forward to having you as a patient and thank you for selecting us for your oral surgery care needs. 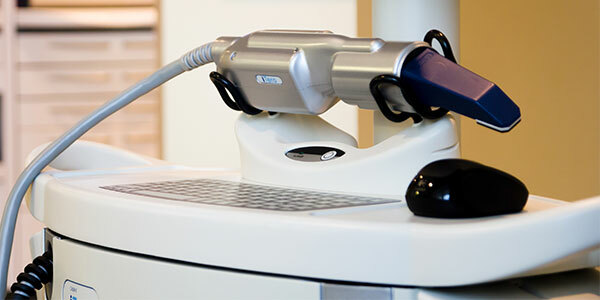 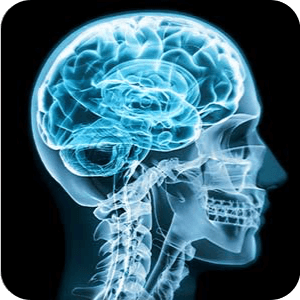 We focus on the needs of each patient to provide a comfortable patient experience in a relaxing and modern environment. 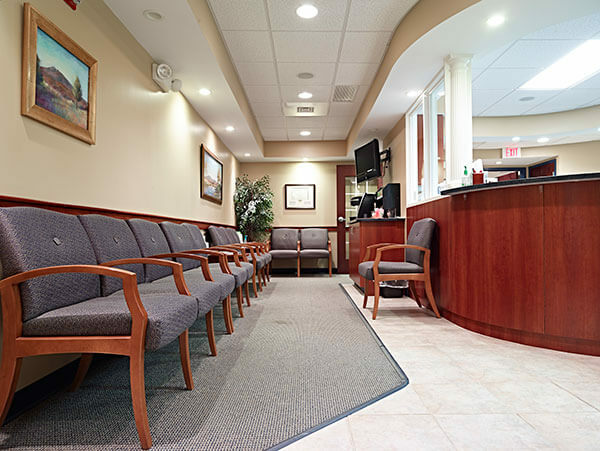 We serve the greater New Hampshire area and your selection of this office for your oral surgery needs is appreciated. 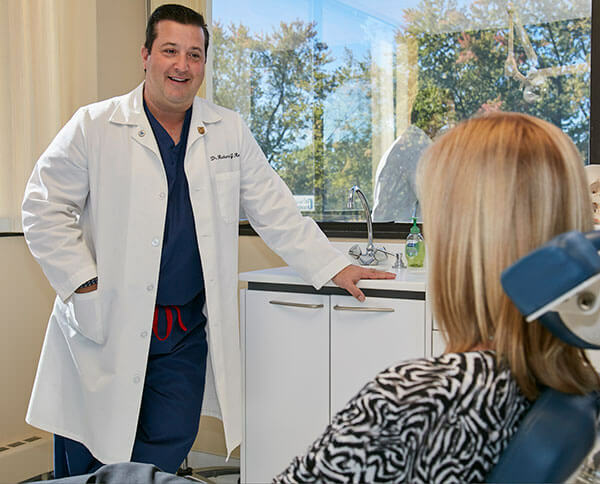 Our goal is to provide the very best care for you in a pleasant environment.